An event of the year 2017! You cannot miss the opportunity! Micol Daniela Cisterna (Italy) -Fashion trends SS/FW ,Armani Emilio Pucci,Fendi,Gucci. -Art make-up and body-art ,aqua technic and UV color. 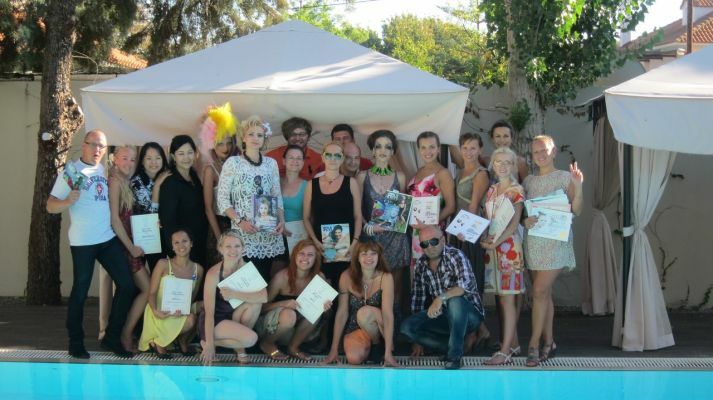 -Full fashion look - concept and idea,inspiration,collages,face chart ,accessories . Participation cost is 990 Euro. 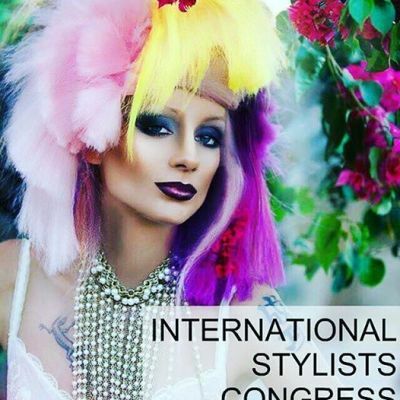 transfer, 5 days training, seminars, diplomas from every speaker, final diploma of the Congress, and diploma of the International Stylists Federation. To sign up for participation in the Stylists Congress please fill the form, and we will definitely contact you soon.